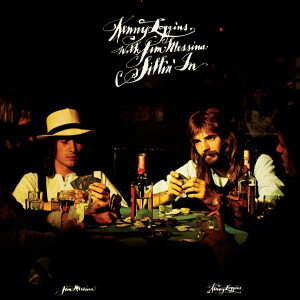 Friday Music is very proud to announce the 180 Gram Audiophile Vinyl of Loggins & Messina’s amazing debut album Sittin’ In. Featuring all of the huge classic songs like Danny’s Song, Vahevala, Nobody But You and of course House At Pooh Corner. The album could have been a greatest hits collection on its own merit, as many artists like The Nitty Gritty Dirt Band and Anne Murray went on to have smash hits of their own with interpretations from this classic album.